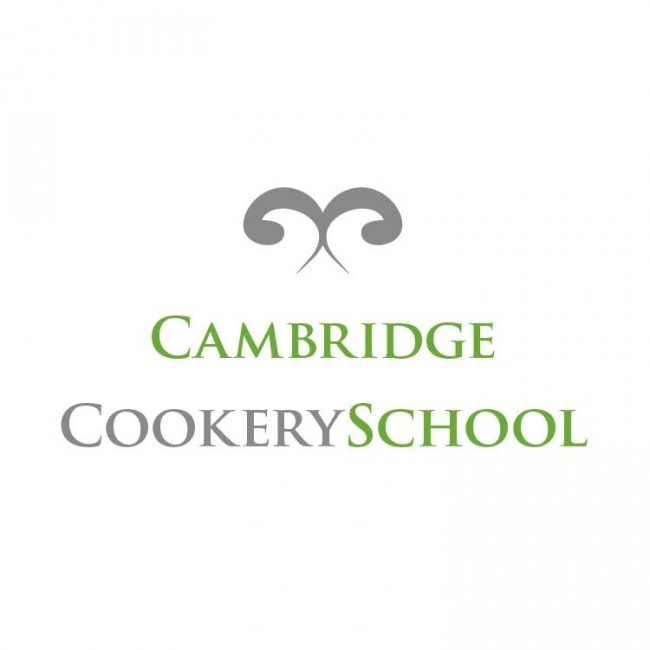 Close to the centre of historic Cambridge, the school was winner of UK’s Best Cookery School 2013. Approved to run courses for Duke of Edinburgh Gold awards and work with chalet companies to train their chefs. 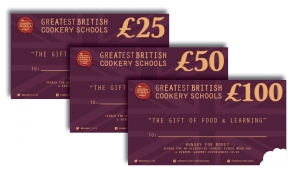 Hands-on courses run for all ages and abilities including for private parties and corporate team activities.